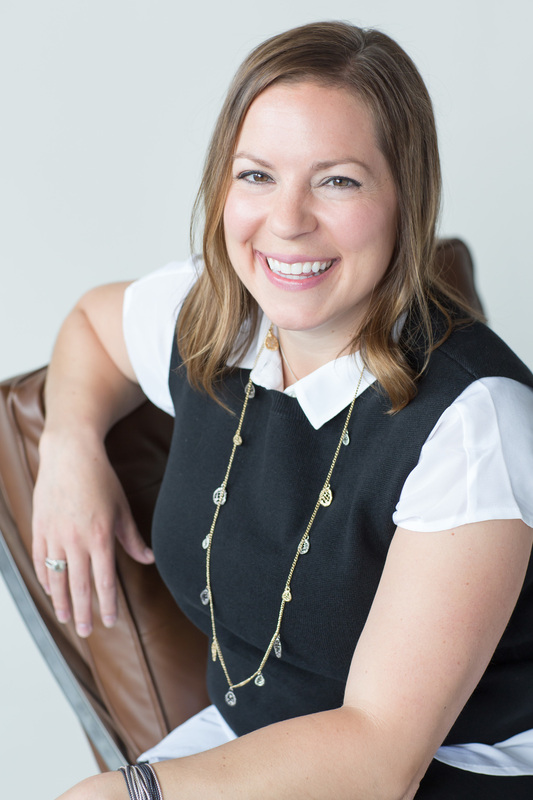 Sarah Maloney, ASID — Chester Hoffmann & Assoc., Inc.
Sarah’s exceptional talents include an eye for textiles, attention to detail and excellent follow-through on projects from their onset, to completion. Her success in managing projects is due to her directness, confidence, common sense, communication skills, and business acumen in overseeing customer needs. Sarah received her Bachelors in Fine Arts Degree in Interior Design from Iowa State University. When Sarah is not working, she enjoys keeping up with her very busy toddler, working on Pinterest projects, cooking, walking her dog, Louis, or doing anything outside. Interesting fact: Sarah received a full scholarship for gymnastics at Iowa State.